unmanned aerial platforms has commenced. an emerging industrial base,” Minister Pyne said. to the processing of both line-of-sight and reflected GPS signals in real time. unmanned aerial systems and small-satellite platforms. 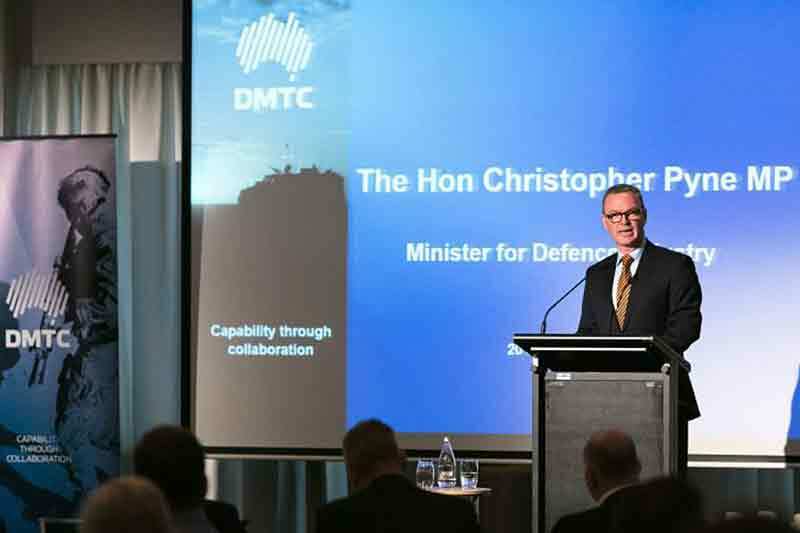 collaboration will address a Defence need. from industry and research partners.